That's right, ArchCon now provides it's customers with 60 minutes turnaround, so you don't have to wait. That's right we open early and stay late to provide same day service on your blueprint printing, document scanning, and wide format printing needs. This way you will always have plans you need when you need them. Nowaydays technology calls for more options and that is exactly what we are bringing to the table. We can digitize wide format, large format, blueprints and many other options. This way you don't have to bring your big blueprints anymore, just bring you tablet! Whether it is architectual drawings or contruction blueprint printing the guys at ArchCon in Tequesta got you covered. We offer full scale color and black and white printing of blueprints with same day service and delivery. Best in price, best in service in all your blueprint and contruction printing needs. Do you have old construction plans or blueprints that are starting to deteriorate in the Florida weather? At ArchCon we understand that printed copies are a thing of the past! That is why we offer digital scanning of blueprints, construction plans, architectual drawings. This way you will always have them, and we will too. ArchCon has invested in the most advanced high-tech printers on the market and we stand on the forefront of large and small format printing so we can offer our customers the high quality you deserve. 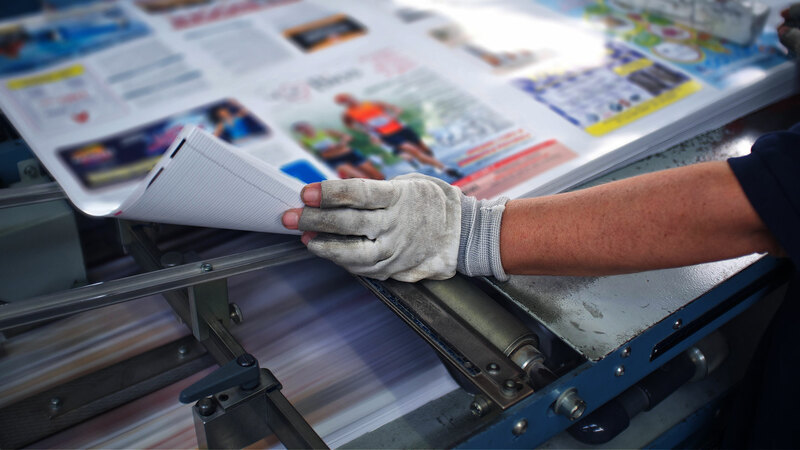 Our services in large and small format printing come in both high superior color or black and white. Whether you just needs some blueprints printed or documents digitized, ArchCon provides after hour service. So get 24/7 printing from your number one blueprint and document printing company in Tequesta. Click the link below to learn more about the service to get your item ordered.